But you’re still drinking from a plastic bottle? Did it sting your conscience when you saw 80 plastic bags taken out of the pilot whale that died in Southern Thailand not long ago? You may say that it’s sad but then think that it’s not the plastic bag that you threw away. What if I ask you to sign your name on each and every plastic bag, straw, cup you abandon? How can you guarantee it won’t end up in some animal’s stomach, some turtle’s nose or eyes? Before you use any plastic item, have you asked yourself whether you can change to use something else? Dr Chantinee was a Thai government scholarship recipient. 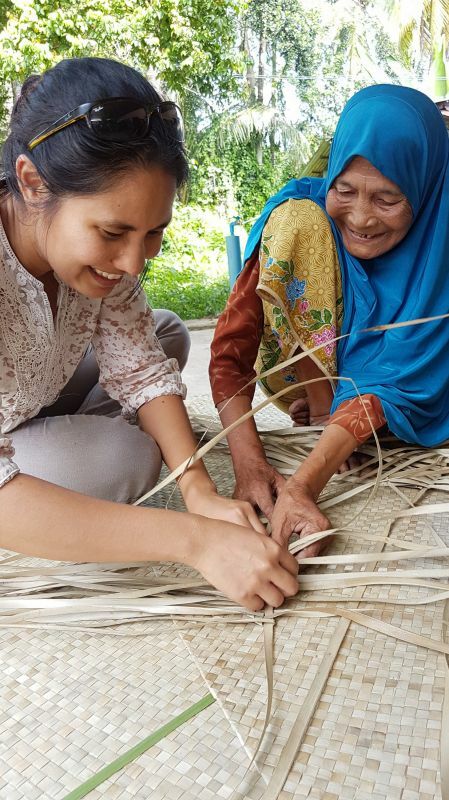 She obtained a BSc from the National University of Singapore and a master’s and PhD in Environment Management from the University of Queensland. Now a lecturer at the Prince of Songkla University (PSU), she is also a member of Andaman Environment and the Natural Disaster Research and Innovation Centre. 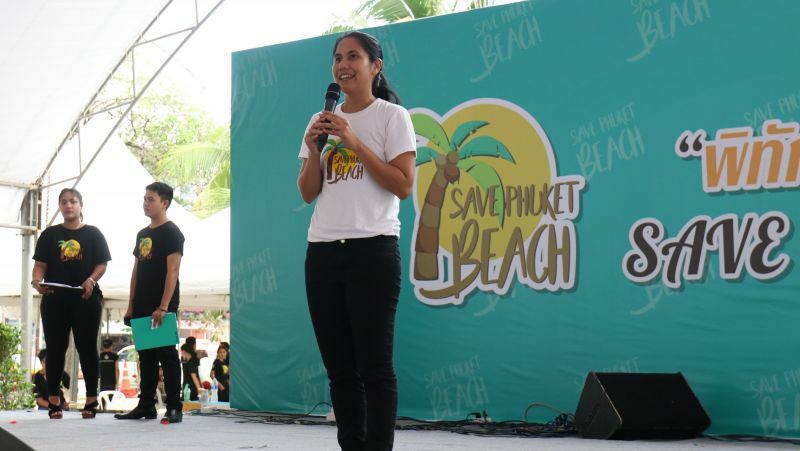 As a Phuket resident, she is eager to focus her work toward a better Phuket. Though tourists pouring in stimulates economic growth, Phuket is increasingly stretched by being an international destination. More visitors packed along a small stretch of beach, more cars, vans, buses and motorbikes moving on the same narrow roads, more hotels, resorts, shopping malls, and so on are growing everywhere like bamboo shoots. Inevitably this leads to more rubbish and other environmental problems. With a decade of overseas learning experience, Dr Chantinee knows how important self-initiative is in environmental protection. But in Thai society, there are invisible hierarchical authority rules that lower-status people dare not step forward to break. The psychological stereotype hence remains that the older, the teacher, the higher-status people know better. Leonard Cohen said there is a crack in everything, that’s how a light comes in. Slowly and gradually, things are changing in the campus. In her PSU course Global Citizenship, she discusses 75 initiatives that her students can try now to embrace as global citizens. They can practice ways of sustainable development in daily life: knowing how to separate waste and put into recycle banks on campus; pushing into their own communities to separate waste and undertake recycling; adopting reusable containers for food and drinks instead of using plastic product every day; saving energy, and many others. 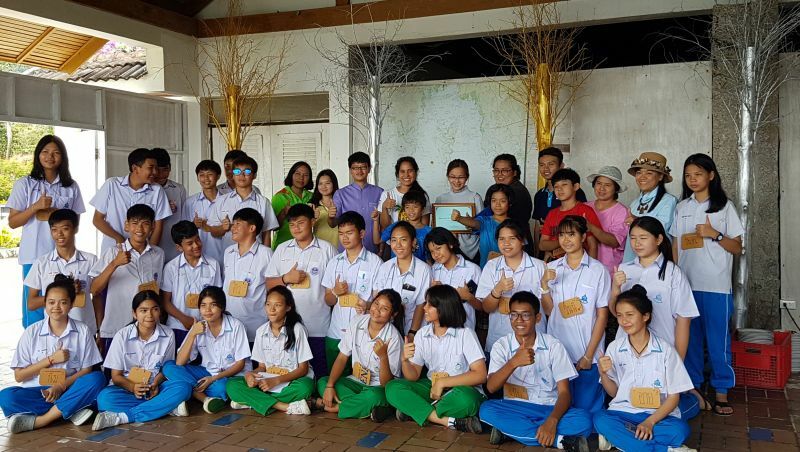 The university is working on providing more educational platforms and opportunities for Phuket’s future leaders. Its endeavours will push Phuket toward a sustainable tomorrow.